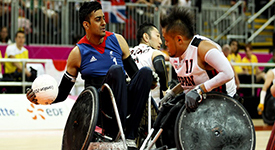 Profile of Paralympian Mandip Sehmi – wheelchair rugby. 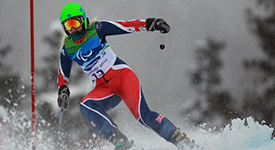 Profile of Paralympian Kelly Gallagher – alpine skiing. 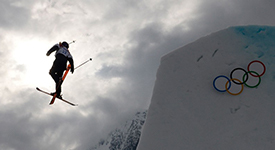 Profile of Olympian Katie Summerhayes – freestyle skiing. 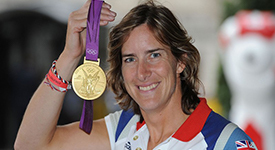 Profile of Olympian Katherine Grainger – rowing. 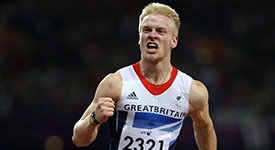 Profile of Paralympian Jonnie Peacock – athletics. 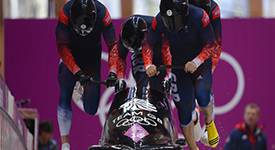 Read all about Olympian John Jackson – bobsleigh. 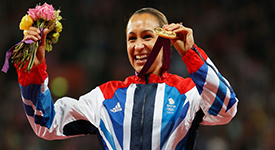 Profile of Olympian Jessica Ennis-Hill – heptathlon and pentathlon. 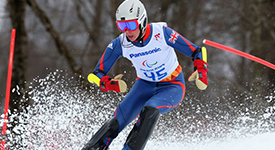 Profile of Paralympian James Whitley – alpine skiing. 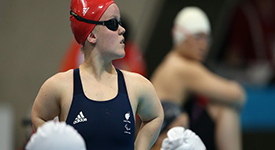 Profile of Olympian Jade Jones – taekwondo. 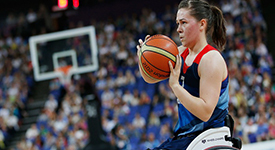 Profile of Paralympian Helen Freeman – wheelchair basketball. 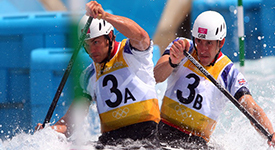 Profile of Olympian Etienne Stott – canoeing.